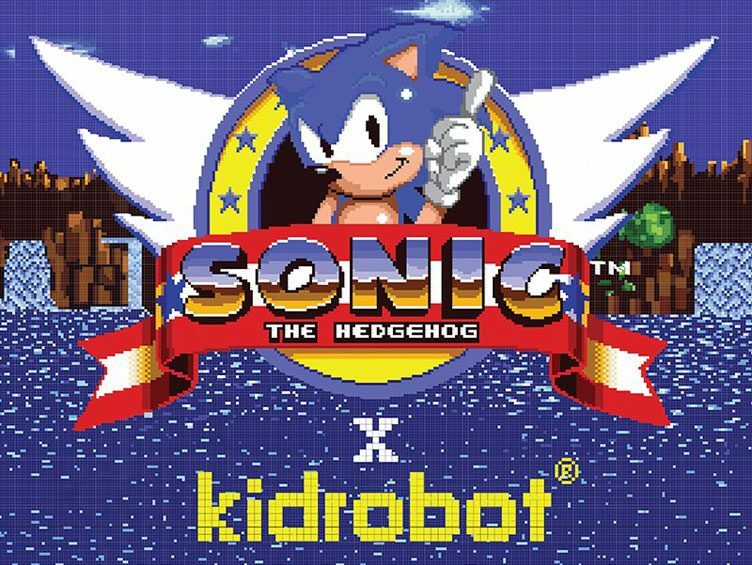 Retro gamers get ready to get your geek on as Kidrobot and Sega have announced that a Sonic the Hedgehog 25th Anniversary Collection is coming soon. 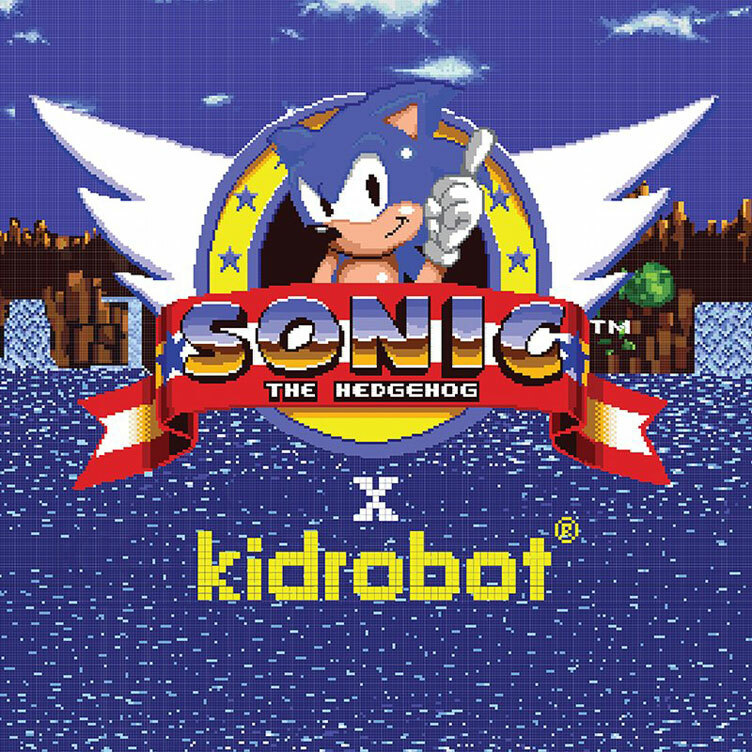 One of Sega’s most popular video game characters and franchises is getting ready to roll right into your collection in Winter 2016. 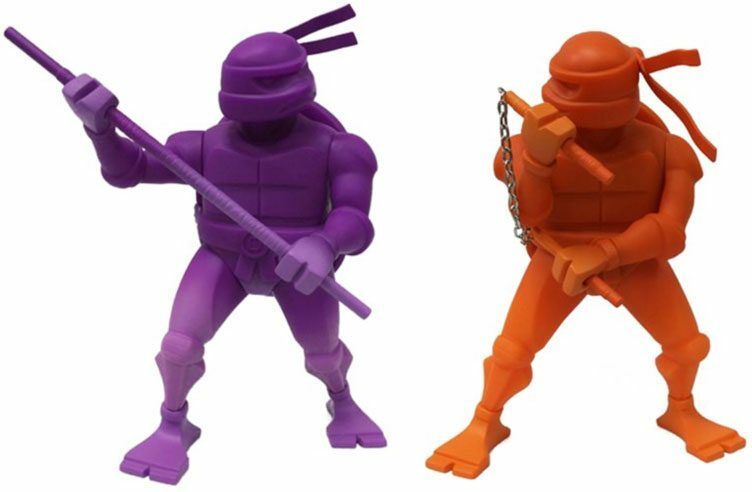 Included in the line-up is a Sonic the Hedgehog Blind Box Mini Series, a Sonic the Hedgehog Blind Box Keychain Series and a Sonic the Hedgehog Medium Figure. 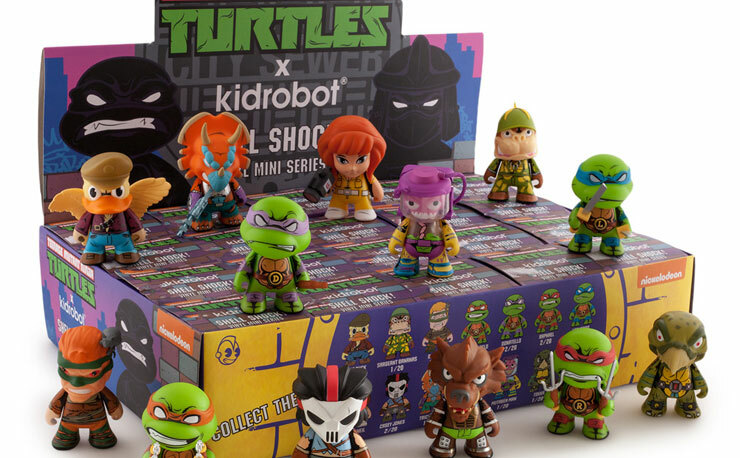 You can bet there’s plenty of cool stuff on the way so stay tuned for more info when Kidrobot and Sega reveal additional details closer to the launch later this year. 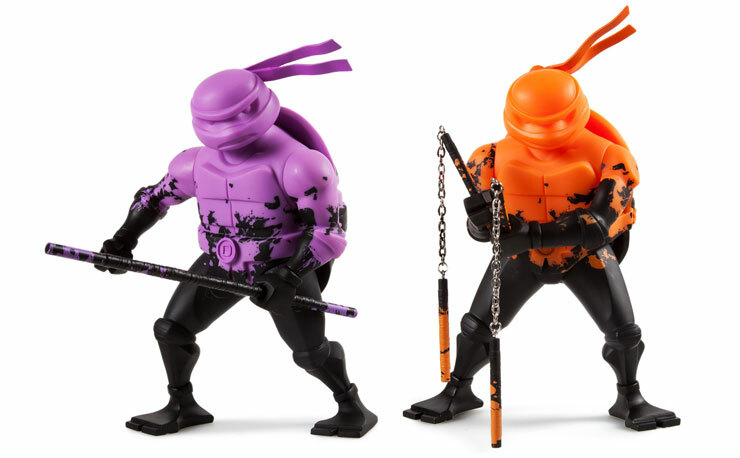 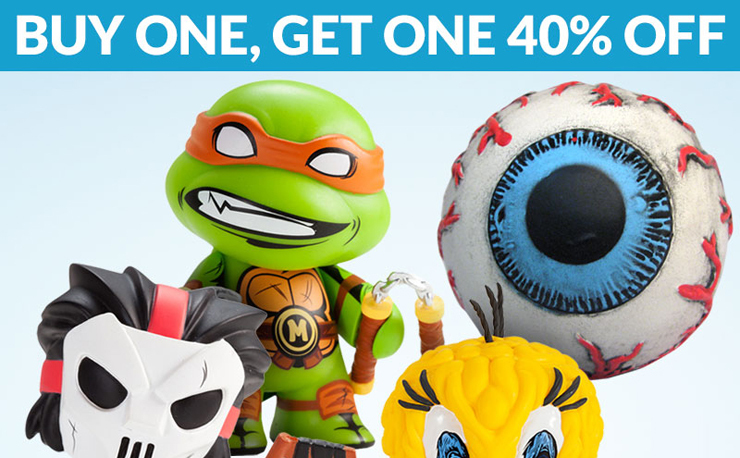 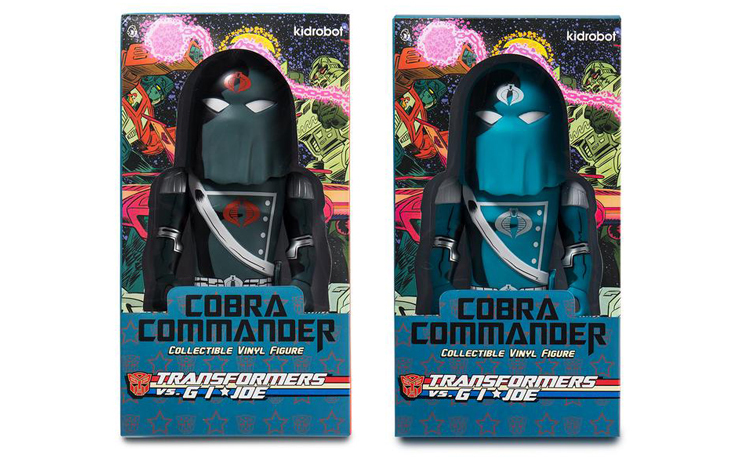 Click here to check out what’s new and now available at Kidrobot.com.